In this modern consumer-driven world, getting a gift is not a difficult task. You can either go to a store or you can even sit in the comfort of your home and order it online using your computer, tablet, or even a Smartphone. Mothers day is around the corner, in fact just a few weeks to go and many of you would be planning to thank her on this day by giving some really exquisite gifts. If you are planning to make the mothers day gifts for mom right from scratch, all by yourself you definitely need some time. Why I am saying this is we all are busy with our daily chores and often find ourselves battling the needle of the clock. Most of you will be working folks and getting free time is difficult to come by. I would suggest that it is better to start now so that the gift will be ready by that time. While gifts can be easily obtained from a gift shop, there is no substitute for creating something by putting in your thoughts and efforts. You will be amazed with the results and sure the mom would appreciate the fact that you have spent so much time in getting it look the way it is. 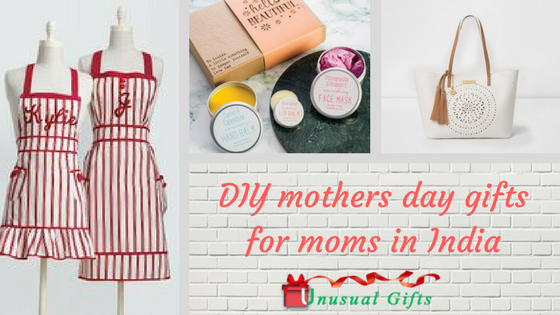 Let us take a look at some of the simple DIY (Do it Yourself) mothers day gifts for mom that you can start making without breaking much of a sweat, but may seem to require a lot of effort. Our mother is the one who goes to the market to get groceries, vegetables, and other items needed in the kitchen. This can be just for a packet of milk or with a laundry list of items to a supermarket. Tote bags are very handy when it comes to vegetable shopping. She can carry it when she goes to the vegetable market. If you have a sewing machine at home you can make this type of bag from scratch. Undo the stitches on your old denim cloth and cut it into two rectangle pieces. Then stitch it together to make a bag. Make a sling from the denim cloth itself and stitch it to the bag to form a handle. 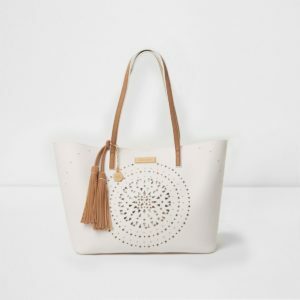 You can personalize it by stitching her name on the tote bag. This is one of the best mothers day gifts for new mums if you are going to gift it to your friend. Nowadays gift baskets have become the new fashion when it comes to gifting. 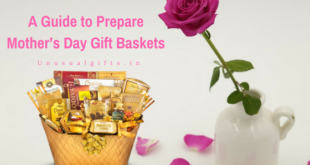 The specialty of a gift basket is that you can fill the basket with small items that are needed for your mother’s daily chores.You can select the theme while arranging the gift basket. For example, if your mother loves to cook new dishes or desserts, arrange a gift basket according to that. In this basket, you can include a recipe book, tools for cooking, most common ingredients (butter, cheese etc. ), and utensils. 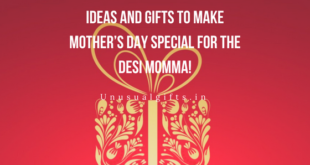 Since this is a DIY gift you cannot just order mothers day gifts for mom from a website. You will have to arrange the basket from scratch. This starts from the basket. Get the right sized basket so that you can put all the items you have planned to include. If you are searching for mothers day gifts for new moms you can arrange a gift basket that contains baby gear. Next I have added one of the ideal mothers day gifts for fit moms. While we are well aware of how a mother showers her love and affection on the child, one fact we often neglect that as a person, the mother also needs to pamper herself. Being fit does not just mean exercising or eating healthy. She needs to take some time to pamper herself in the busy schedule. So, start creating a custom “pamper set” to help her take care of herself. In this set make sure to add bathing gel, bubble bath gel, massaging oil, and scrubbers. This is also one of the best mothers day gifts for new mums since this can sooth the muscles in their body. But when you select the products you have to select them depending on the person’s skin type. Another one that can be gifted to women of any age is a wall clock. In my opinion, if you are trying to make mothers day gifts for elderly mum, you can make a wall clock with the family pictures. Your grandmother may not be living with you. So get a wall clock that has all your family pictures in it. 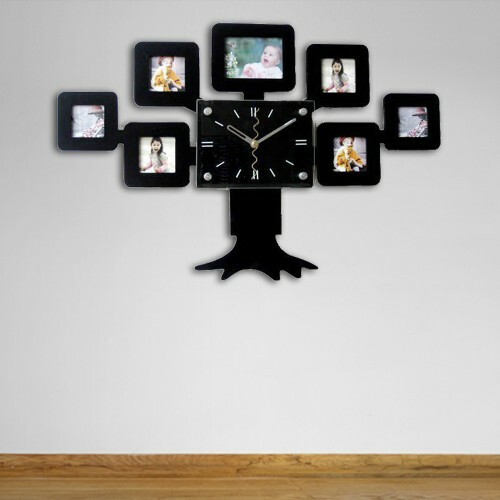 Get the family pictures of all her children and create a wall clock with those pictures. You can buy a photo clock that has photo frames with the clock. This is specially for those mothers who love cooking and take pride in making those exquisite dishes that have sated our palettes for long. Quite often we are only interested in the food that she prepares and tend to ignore the effort goes into making them, not anymore. We are going to gift her a beautiful apron that screams “To the best cook”. To make this gift you should know the basics of stitching. You can make the apron from the old clothes you have at home. If you are not expert in stitching buy a plane light colored apron from the store and do some embroidery on it. To do embroidery you do not have to know any basics. You just need the needle, thread, and ring. The internet can help you further in this. 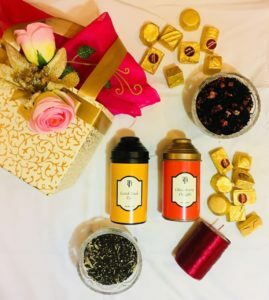 Above are some of the Do It Yourself gifts that you feel elated of since they serve as a specimen of your unending care and affection for the mother. 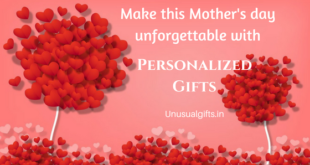 Choose the best gift according to the personality and passion of the mother you intend to gift!